World famous cookbook author, Donna Hay, compiles the 'best of' her "How to Cook" series and the result is a masterpiece of simplicity and great taste. 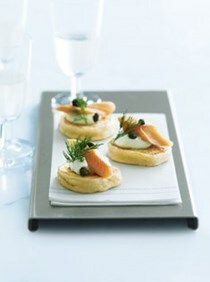 This incredibly useful resource is filled with classic recipes and essentials and new ideas. It is a guide for everyone -- from new cooks to veterans in need of fresh approaches and reminders of classic cooking techniques. 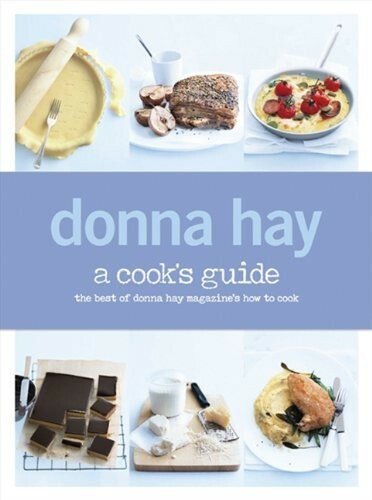 Kitchen guru Jamie Oliver calls Donna Hay "an inspiration". Get this guide and understand why.